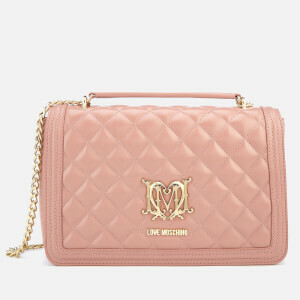 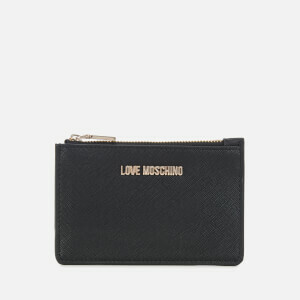 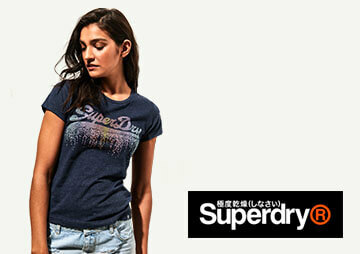 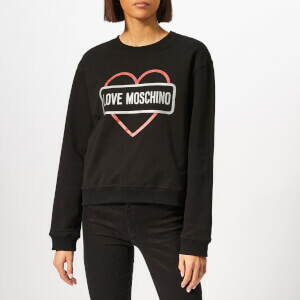 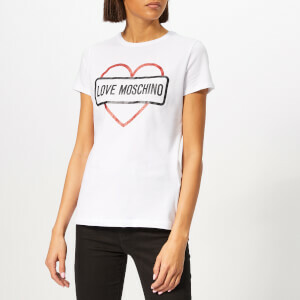 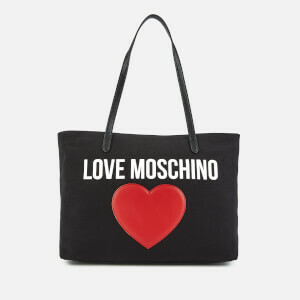 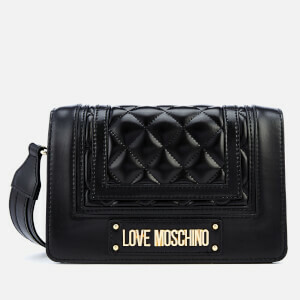 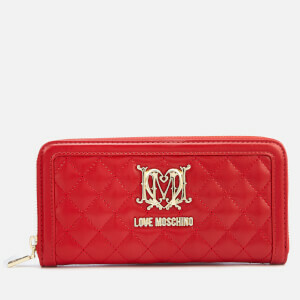 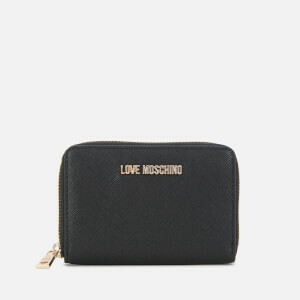 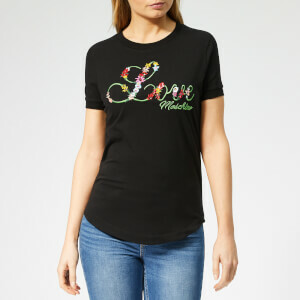 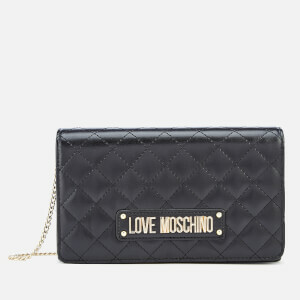 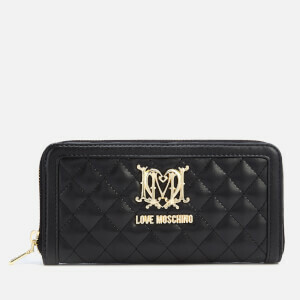 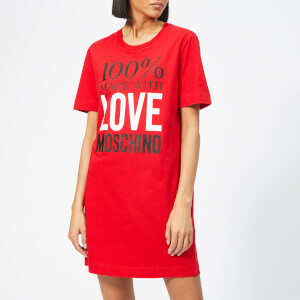 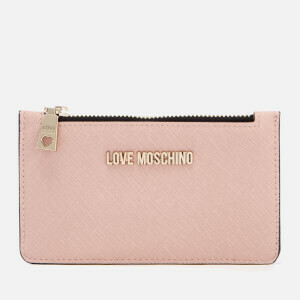 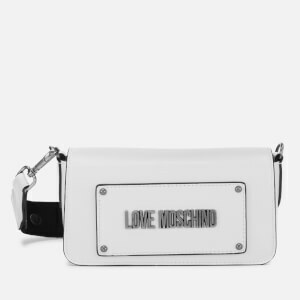 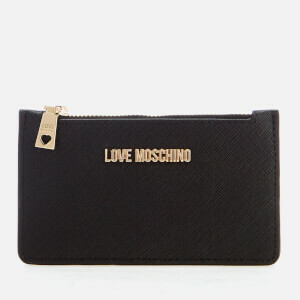 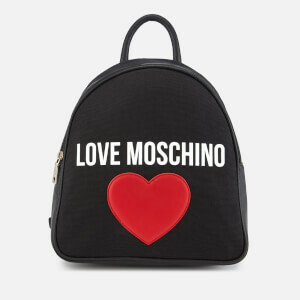 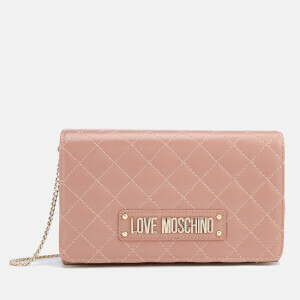 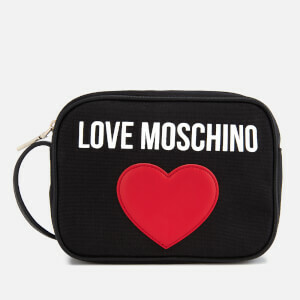 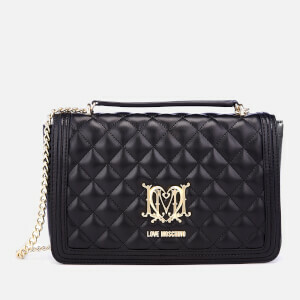 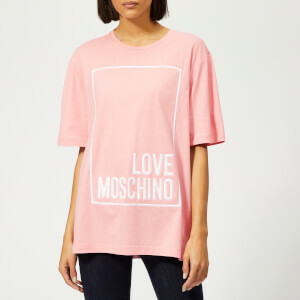 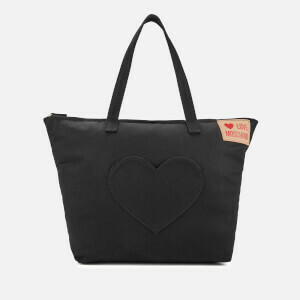 Love Moschino is the witty, edgy diffusion line of luxury Italian sister brand Moschino which first burst onto the fashion scene back in the late 1980s. 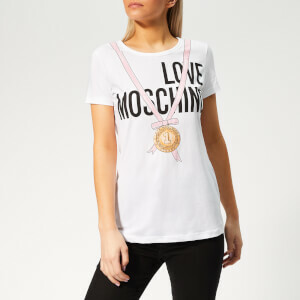 Known back then as Moschino Jeans, Love Moschino was established in 1987 as the youthful, more whimsical expression of the main Moschino line. 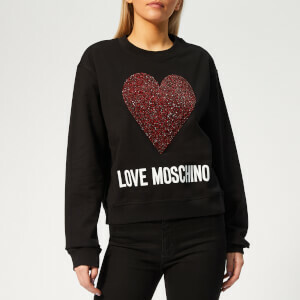 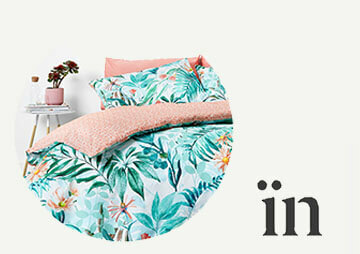 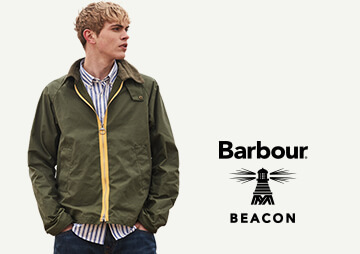 Defined by its graphic prints, luxe embellishments and signature heart motif, expect a mix of modernistic silhouettes and shapes combined with premium Italian leathers and high-quality fabrics. 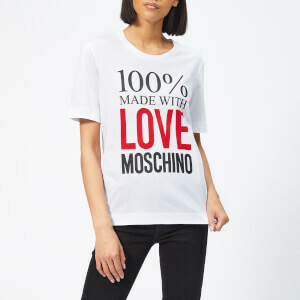 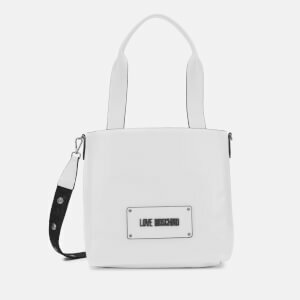 Shop the new Love Moschino collection of women's clothing and accessories online at The Hut, with free UK and international delivery options available.